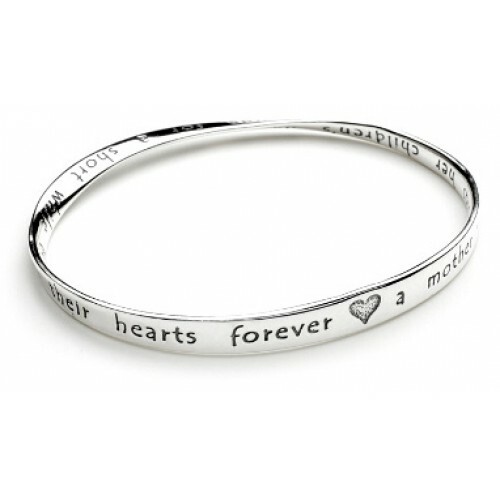 This stunning sterling silver bracelet is inscribed with comforting words for mother's and their children. Because maternal love is unconditional and never-ending. It arrives in a beautiful gift box with the history and care for the piece nestled in. . This makes for a beautiful presentation especially when it is wrapped!